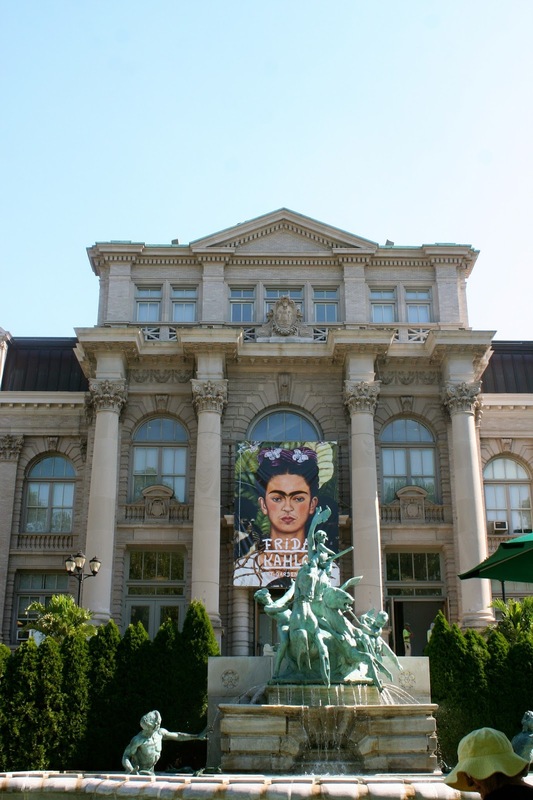 Going to NYC and not visiting The Met is wrong. 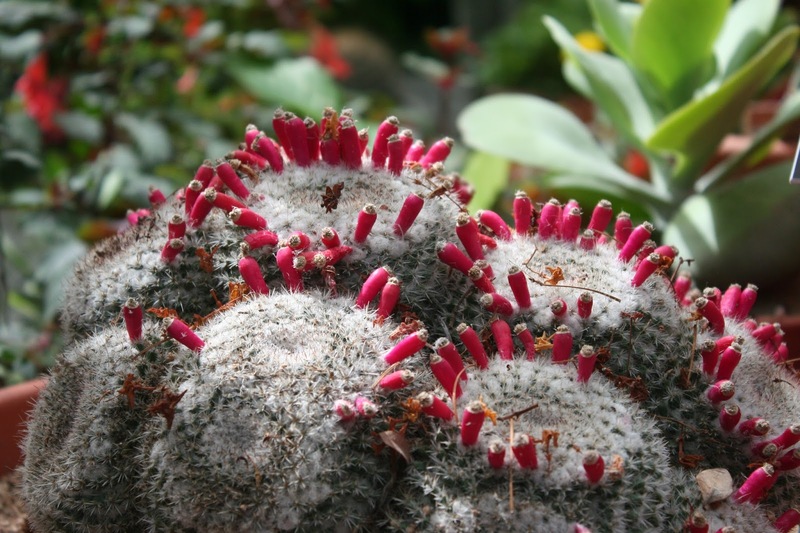 It doesn’t matter that one can not possibly see the collections in a day; just wander until your senses are brimming over. And then, walk in the neighborhood of the fabulous, the Upper East Side. One of my neighbors in the apartment building, perched outside every afternoon of my week. Many of the city’s subway stations are adorned with fanciful mosaics identifying the location. Can you guess the station? Lincoln Center and The Met Opera House, of course! All too soon, though, I was homeward bound. Until next time, America. 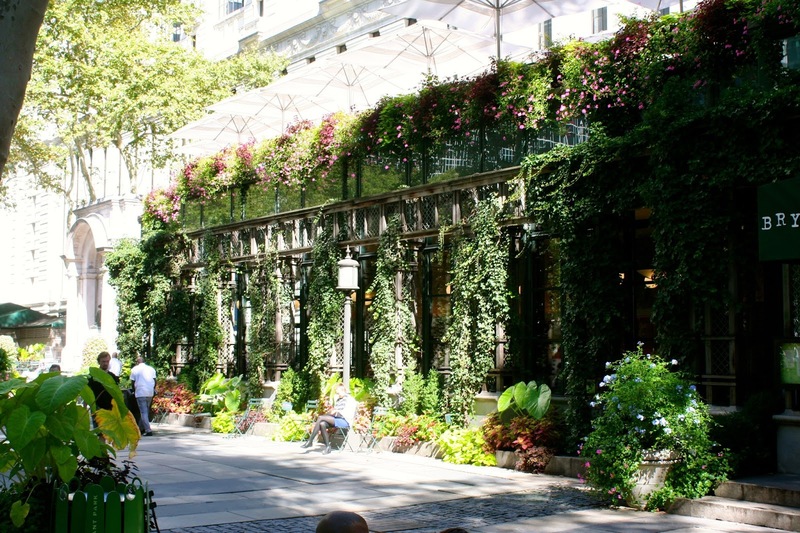 The warm and sunny weather in NYC made finding shady and green spaces in which to pause a pleasant part of the day’s itinerary. In the Strawberry Fields of Central Park one can find tourists lined up to pose at the Imagine mosaic. Unfortunately, also lined up around the mosaic are John Lennon wannabes singing the song, rather terribly. The famous Bow Bridge, empty of romantic couples during my visit. This pretty little bridge didn’t have a name. Bethesda Terrace, Bethesda Fountain, and Bethesda Arcade. Like the Bow Bridge, this area of the park has featured in many movies. On the day of my visit, a new bride was the film star! The arcade beneath the terrace has Roman bricks and a shimmering ceiling. A relatively new park is High Line, a converted above-ground train line no longer in use. A genius idea, I thought. Judging by the number of people walking with me, I was not alone in my assessment. 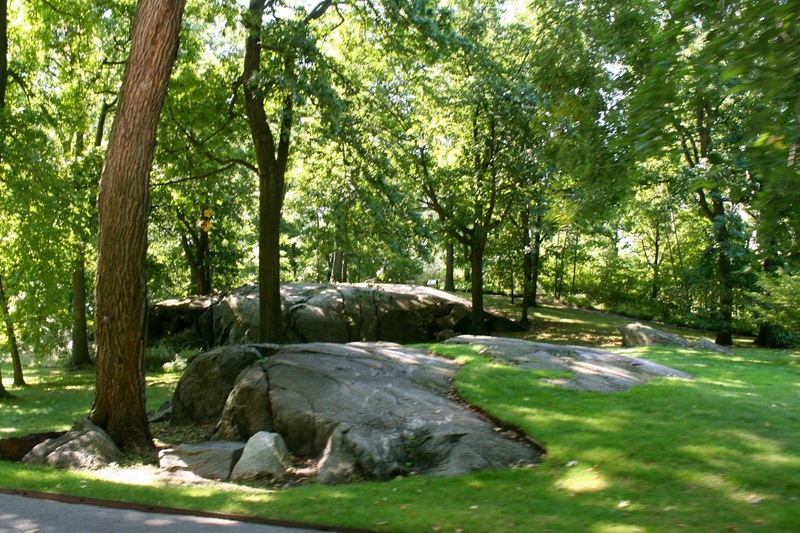 The park runs for almost two miles along the west side of Manhattan, from Bowery through Chelsea and Hell’s Kitchen, ending where the Upper West Side begins. Art as graffiti, or the other way around? 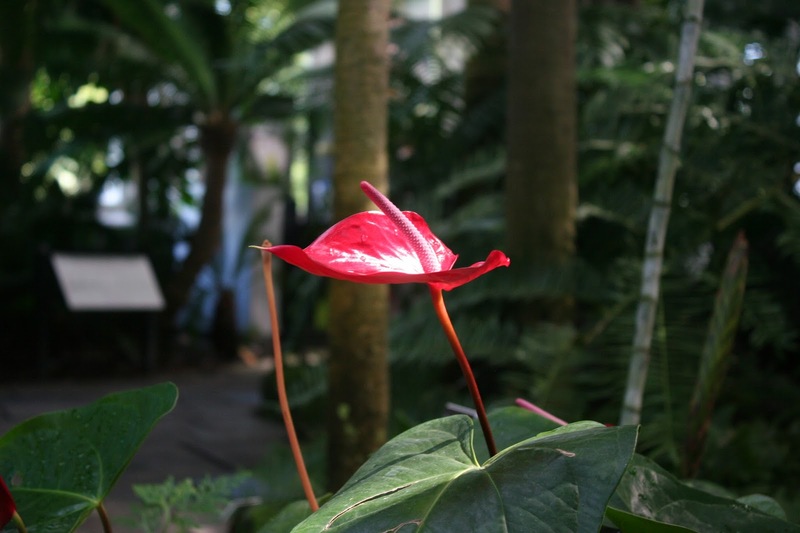 On my final day in NYC I visited the New York Botanical Garden, not just a park with pretty flowers, but a National Historic Landmark spanning 250 acres and over 1million botanical species, all organized nicely and reachable via the little tram that moves through the park. 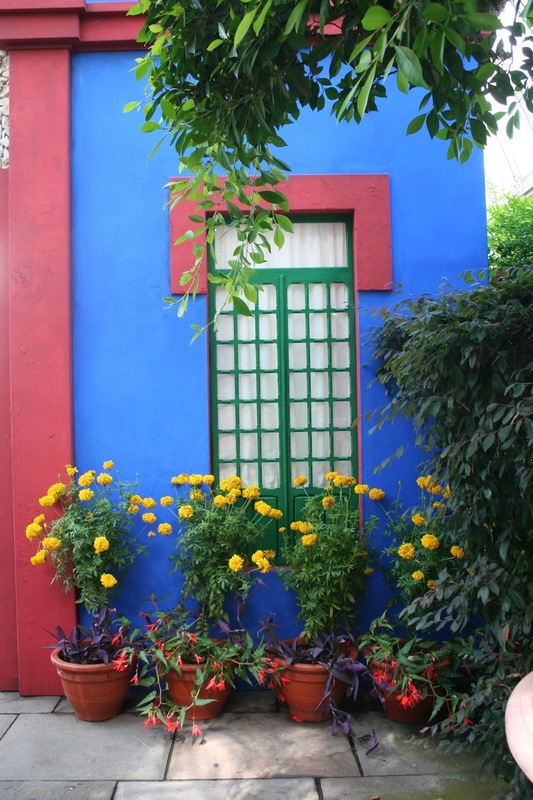 A highlight of my visit was the Frida Kahlo exhibit of both her art and her (simulated) garden at Casa Azul. 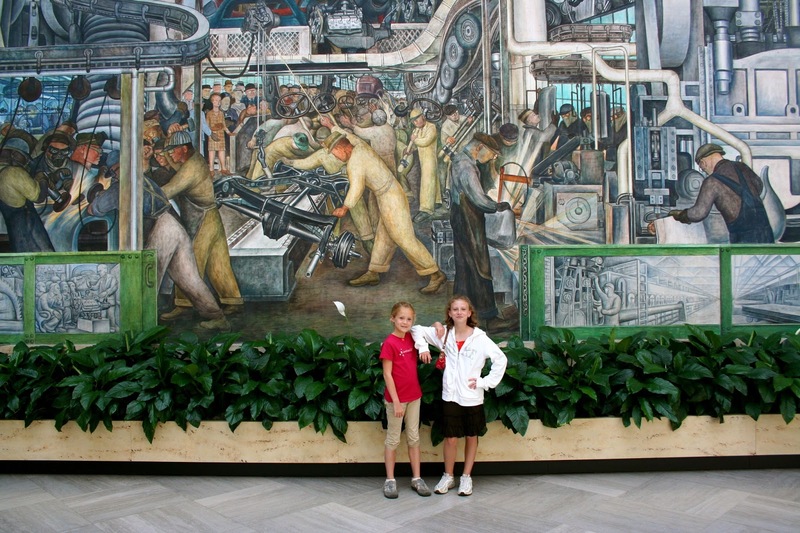 In 2009 Anna Grace and I had occasion to see the Diego Rivera murals at the Detroit Institute of Arts, so seeing Kahlo’s works was a nice complement. 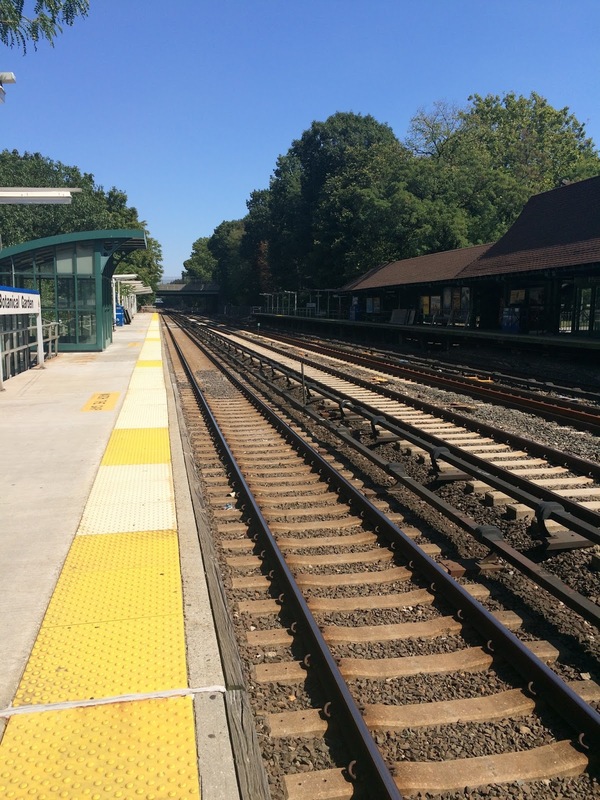 The garden is out in the Bronx, an easy 20 minute ride on the regional train that runs along the tracks and lines that Cornelius Vanderbilt, a 19th century American industrialist and philanthropist, built his wealth upon. Later that day and the following it was another train, then a plane, and finally, an automobile that brought me home. I ❤️NY! 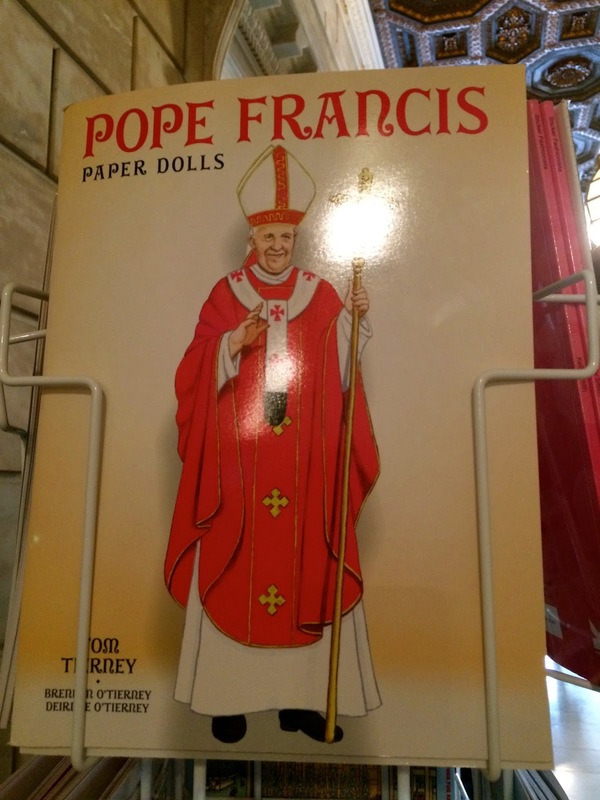 Of course I would seek out markets in New York. On one particular early morning I made my way to Manhattan’s Chinatown. (I am reserving the “real” Chinatown in Flushing for the next visit.) Canal Street is the epicenter. Who would not want to curl up on one of J.P. Morgan’s velvet sofas with a book from his West Wing Book Vault at the Morgan Library? Alas, one is not even permitted to touch the furniture. J.P. Morgan’s main library is across the marbled rotunda from his personal study. That encased book on the left? One of the two Gutenberg Bibles I viewed while in New York. Among Morgan’s collection is the first ever use of the U.S. Seal, by Ben Franklin. A special exhibit was running at the Morgan Library in celebration of the 150th anniversary of the first release of Alice in Wonderland. Many original sketches and notes were on view, some of which could be photographed. “Patience” and “Fortitude” are the two lion mascots who guard the building. Lego Lions. Just as fierce. Museum or Library? The aroma of words on a printed page gives it away. In the rotunda on the second floor is another Gutenberg Bible on display for all to appreciate. Most unfortunately, the adjacent Main Reading Room is under restoration until 2017, so I shall have to wait to see the room again. Another small disappointment was that the original Winnie-The-Pooh, who usually holds court in the Children’s Section, was out for his annual checkup, along with Eeyore, Piglet, and Tigger. The friends will all be back when we return next year, though. So, I blew a kiss to Clifford and carried on. 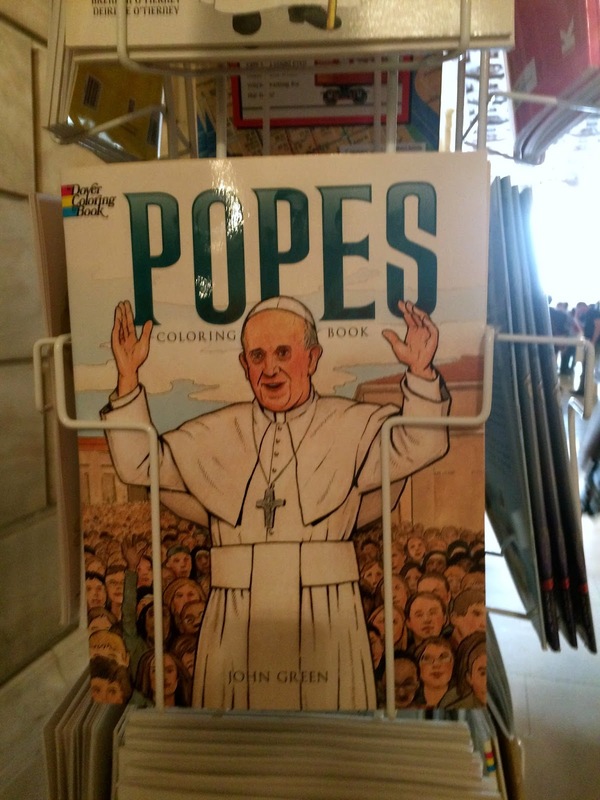 In the book shop, for the faithful who color. 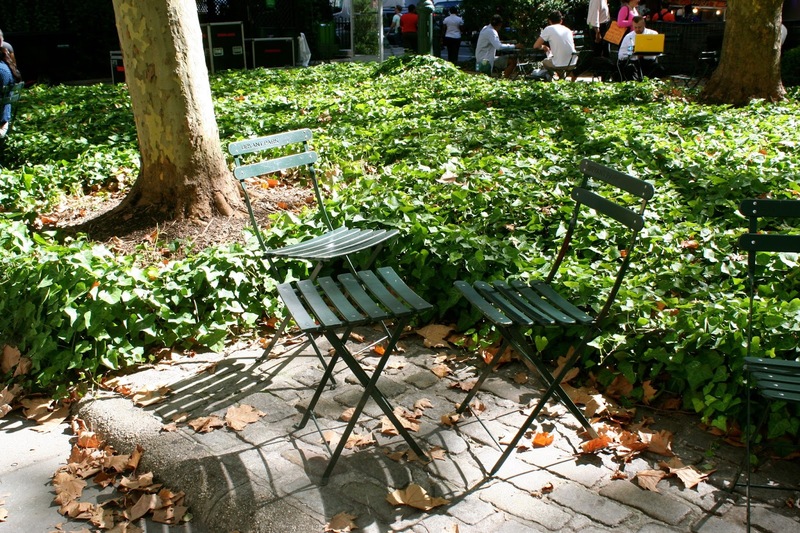 Adjacent to the library is Bryant Park. Leafy, shaded, completely WiFi-ed, and the perfect place to enjoy a cup of tea while contemplating the remainder of the day. That I would eat well while in NYC was a given. Any cuisine I desired was not more than a few subway stops away; within walking distance of my Queens apartment I could choose from Guatemalan, Turkish, Indian, Pakistani, Jamaican, Asian, Southern or chic-chic Hipster food, or default to whatever the day’s special was from the “Healthy Guru” grocer (really, more like a Whole Foods pop-up) in the storefront of my building. Onigiri, freshly grilled to order, drizzled with Sriracha cream and wrapped in seaweed. $3 street food at its finest. The Coney Dog. 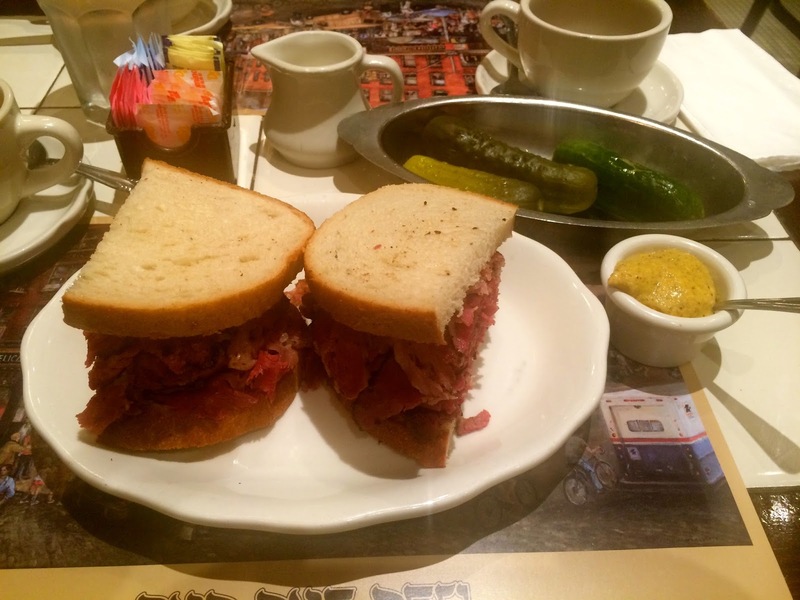 A surprising and oh-so-tasty find near Rockefeller Center. Our breakfast in Central Park on Saturday morning, chorizo and potato wraps from a Spanish food truck. Moroccan lamb skewers and mint tea in Midtown. “Naked” (sans roll) Maine lobster, sprinkled with lemon and best enjoyed with craft root beer. Grilled short rib topped with a bone marrow and roasted tomato salsa. Barnstable oysters, shucked fresh at the table. Pierogis and pickles…though, the pierogies were not quite up to my standards. Deep fried sardines with aioli. We even sampled, and loved, the Faux Gras! Fresh made steamed pork dumplings and tea one early morning in Chinatown. Lunch at a diner tucked behind Lincoln Center, a burger topped with grilled onions and iced tea with ice! Rather old school, and rather delicious. Real Mexican tacos from the taco truck at the New York Botanical Garden, and an iced hibiscus flower lemonade. The truck was the culinary part of the Frida Kahlo exhibit, an excellent complement to an equally excellent exhibit. 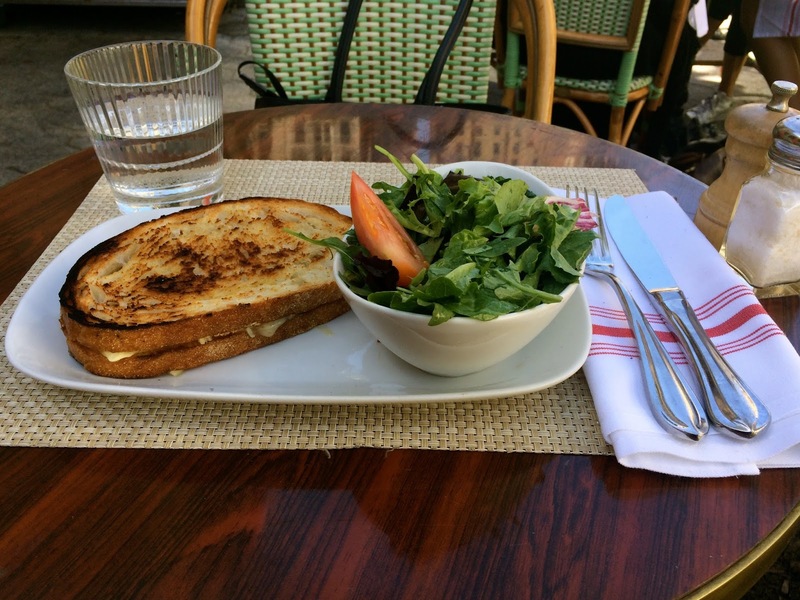 From a Farmer’s Market at Herald Square, a made-to-order Greek Salad was the perfect dose of vitamins and energy I needed to shop the afternoon away; and from the Union Square insanely-organic Farmer’s Market, a ridiculously overpriced and ordinary-tasting grilled cheese sandwich. No doubt the cheese came from a cow that was milked while listening to classical music by a hemp-fiber wearing farmer in a gender-neutral barn made of recycled timbers, that’s how over-the-top this market was. 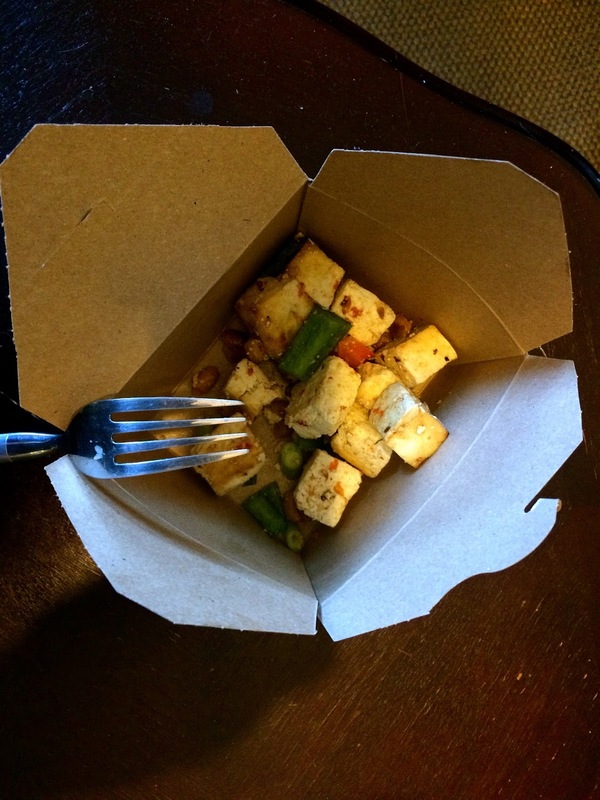 Sometimes take-away was just what I wanted. 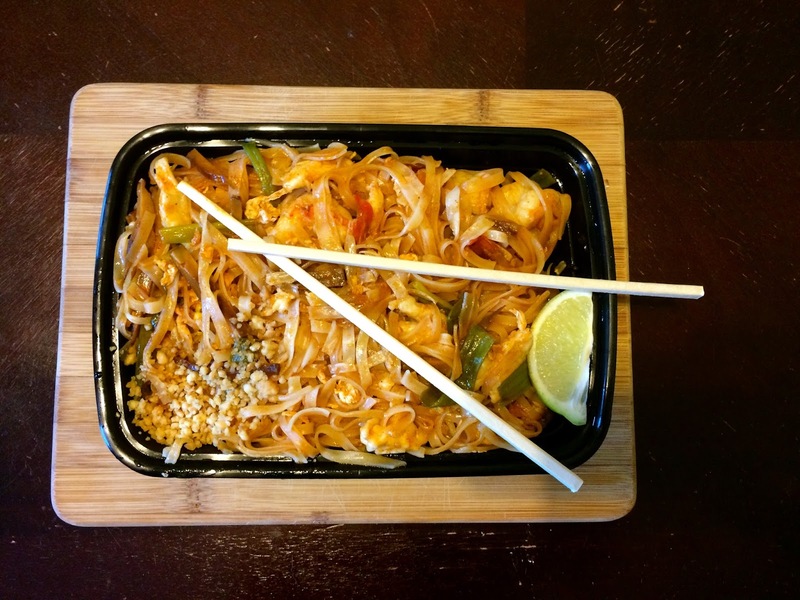 My absolute favorite spicy sesame tofu comfort food from Whole Foods; Pad Thai from the place near my apartment; and of course, snacks from Zabars to nosh on while walking through Central Park. 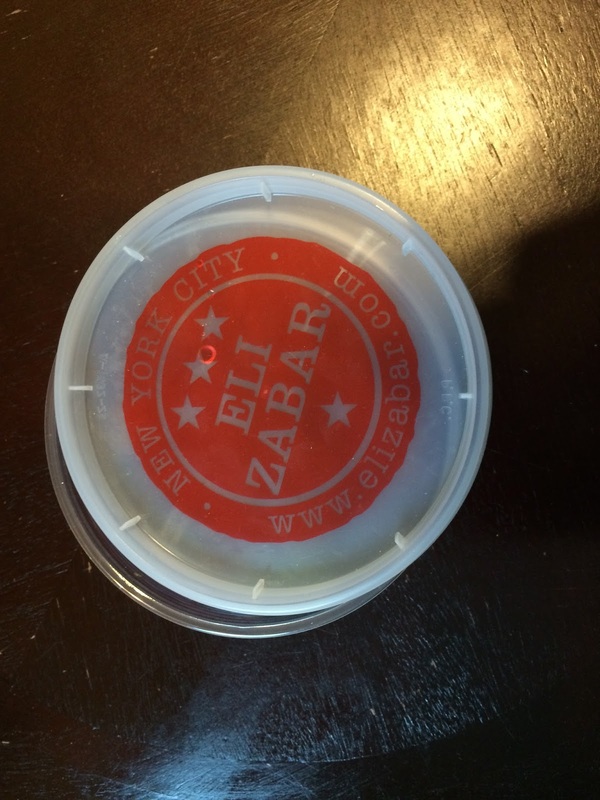 Jack and I criss-crossed Manhattan with our culinary trekking, snacking on Saltenas, Argentinian beef Empanadas and even “Jewish Grandmother Chicken Pot Pie,” loving every delicious bite. One meal, though, was especially anticipated: Pastrami on Rye sandwich from a favorite Jewish deli. The epicurean pinnacle of my week. After a long, long ride on the A train (without accompanying jazz tune), and a moderate walk through the park with beautiful views of the Hudson River and New Jersey (yes, I used “beautiful” and “New Jersey” in the same sentence), one reaches The Cloisters from Midtown Manhattan. The Fuentiduena Chapel, Spanish in origin, was a breathtaking space. 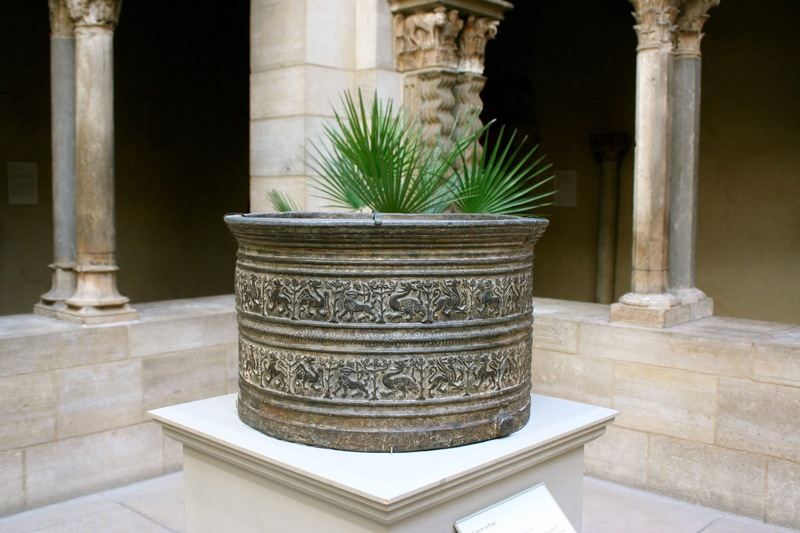 This is the Cuxa Cloister and Gardens, from the Pyrenees. Remnants of a monastic chapter house from somewhere in France. The Trie Cloister and Garden was my favorite. The Saint-Guilheim Cloister and Garden, also from the Pyrenees. Try as I might, I could just not out-wait these two women for a snap of the empty atrium. I think they were napping. 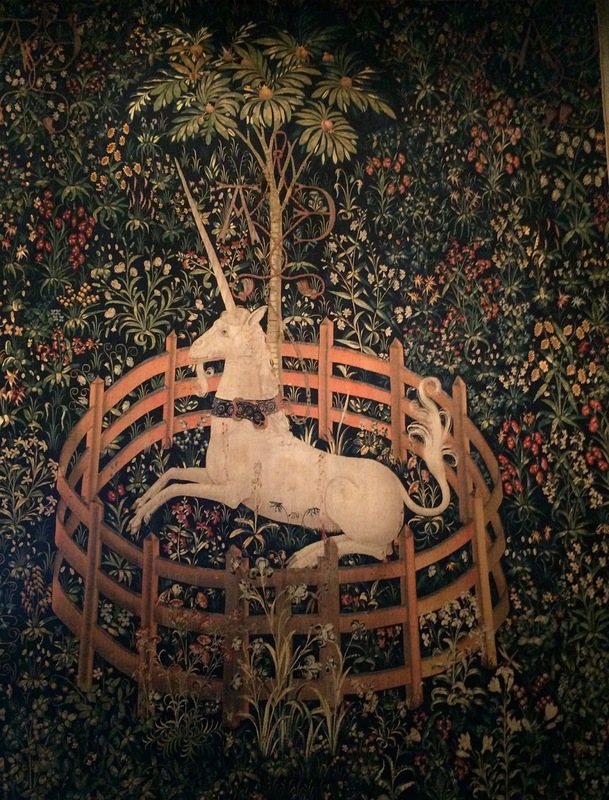 The Unicorn Tapestries are also a compelling reason to visit and truth be told, the main reason for my visit. 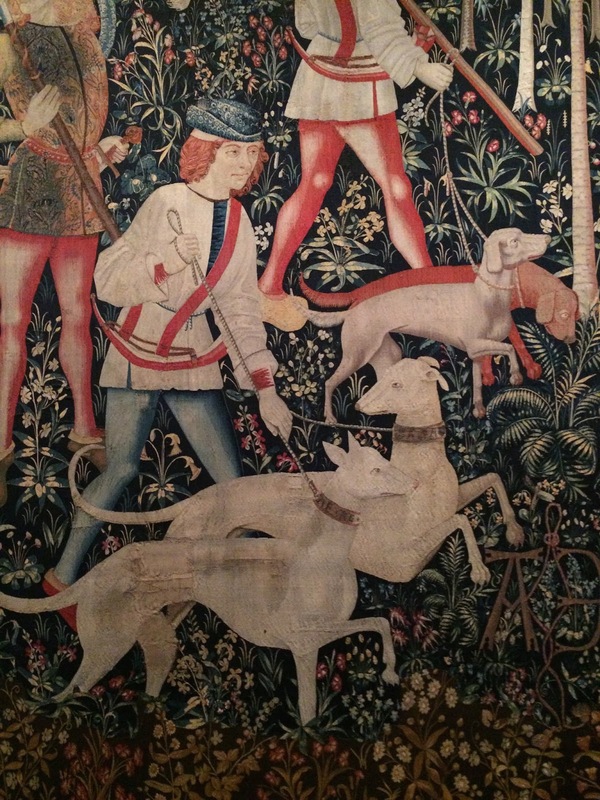 Believed to have been woven in Brussels around 1500, the tapestries depict the hunt and capture of the mythical unicorn. I did not realize that the unicorn’s captivity was so meager, and that saddened me. To cheer myself, I spent the afternoon taking a long, leisurely shopping stroll down Fifth Avenue. What else is a gal to do? With Jack having only half a days’ worth of sightseeing time on Sunday, we maximized the visit by touring parts of Lower Manhattan, including the 9/11 Memorial and the Financial District. From the WTC subway station we walked past the construction sites for several of the WTC towers underway, and along a path where developers had placed a large mural for visitors to sign. The 9/11 Memorial consists of large pools that sit at the sites of the original Towers 1 and 2; each are bordered with the inscribed names of those who perished in the attacks. Surrounding the memorials is a park filled with trees, and the resulting space, we thought, was extremely well done. Adjacent to the memorial is the 9/11 Museum. We lived just a few miles from the Pentagon in 2001; our memories of that day and the subsequent ones to follow are a personal “museum” for us, so we did not tour the museum. Overlooking the memorial is the One World Observatory, the tallest building in the Western Hemisphere and now the new One World Trade Center. Leaving the memorial park, we headed next to the Financial District. We both thought it rather funny that in all of our visits to NYC we had never toured this part of Manhattan. Obviously Charging Bull has to be visited. During those silly Occupy Wall Street months (years? ), the bull was protected and visitors were not allowed near. Now, it’s back to being a NYC tourist destination. The queues/gaggles to pose with the bull were orderly; Jack and I amused ourselves with the people-watching while we waited for our turn. While most tourists posed with the front end of the bull, others preferred different photographic angles. Isn’t America great? The woman in red went rogue, going for the “Round Steak” pose. The Federal Hall National Memorial, where George Washington was sworn in as America’s first President, and where the original Congress, Executive Branch and Supreme Court resided. Pretty cool. And finally, the U.S. Federal Reserve, created just over a century ago. As Jack is taking Econ 201 this term, this tour was a fitting way to wrap up his weekend. Just the pick-me-up I needed after a long, hot, and mostly uninteresting Vienna summer, eight fabulous days in one of my top five favorite cities in the world. In case you wonder the other four, in no particular order, are Paris; Istanbul; Brewster, Massachusetts; and Chicago. The holiday was mostly solo; Jack flew in from Ann Arbor for the first weekend, enthusiastic for a couple of days of real food and a little sightseeing. We both arrived on 11 September, a rather significant day in NYC. The menu board at Bill’s Bar & Burger called to us. This being America meant that the 50 or so craft beer options were out of reach for Jack, though he made do with a thick and delicious vanilla shake. Deep fried pickles and jalapeños to start? Absolutely. Ice in the water glass? Why, yes, I will have a refill, thank you! The Coney Dog was my selection. Be jealous. Times Square is best appreciated when jet-lagged, I decided. The overdose of lights and sounds and people in every shape, size, color and animation are barely noticeable when tired! A fun start to an even funner holiday to come. I ❤️ NY!